2. Christmas is adapted from a pagan holiday. 3. 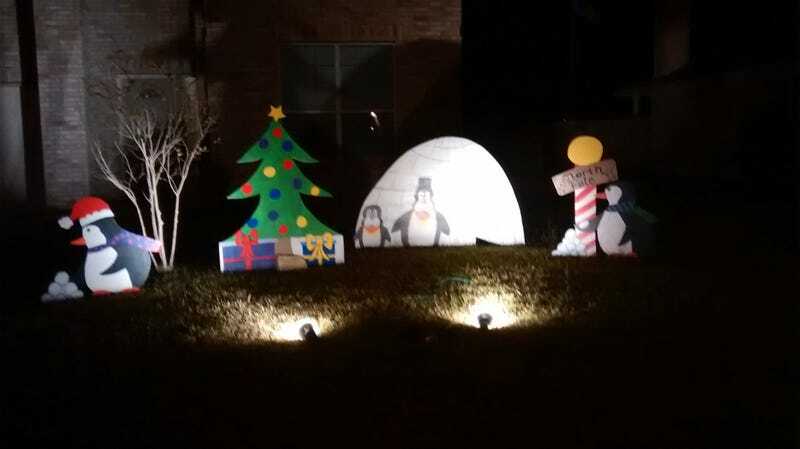 PENGUINS DO NOT LIVE AT THE NORTH POLE.